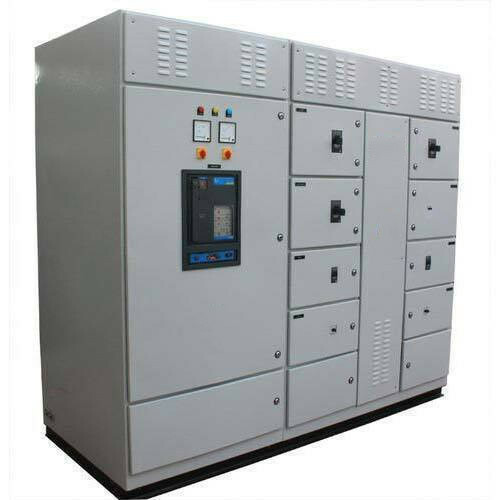 We “Rexel Technologies” are a Sole Proprietorship firm engaged in manufacturing and supplying of the premium quality range of Electrical Control Panel, Circuit Board, Pad Printing Machine etc. We “Rexel Technologies” are a Sole Proprietorship firm engaged in manufacturing and supplying premium quality range of Pad Printing Machine, Metal Marking Machine And Coil Winding Machine. We also impart Repairing and Maintenance service of these machines. Additionally, we trade high quality range of Electrical Control Panels, Control Panel Board, Printed Circuit Board, Microcontroller Circuit and Stencil Mats.